Bunuel Event homeBuy ticketsCustomer reviews HamiltonThe PromNetworkTo Kill a MockingbirdKiss Me KateHadestownOklahoma! Joe Mantello, the Tony Award-winning director behind such hits as Wicked, Take Me Out and Assassins has a new project on the horizon, a Stephen Sondheim and David Ives musical based on the life and work of surrealist film maker Luis Bunuel. The artist created the celebrated movies The Exterminating Angel and The Discreet Charm of the Bourgeoisie, which have been rumored to provide the basis of this new stage musical. Still in the development stage, a workshop is slated to begin in March 2017 at the Public Theater, with an anticipated opening off-Broadway next fall. 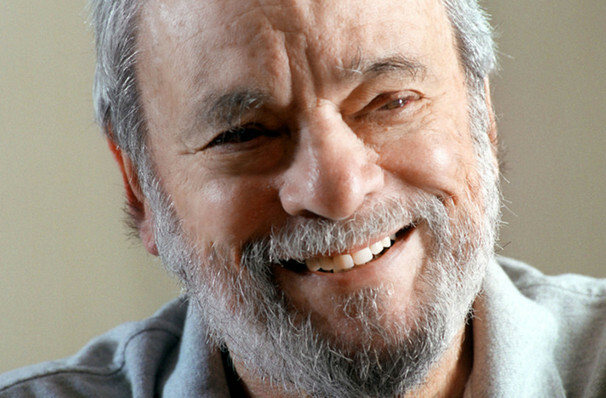 As far back as 2014, Sondheim announced that he was working on a new musical that celebrated the pin-sharp and frosty humor of Luis Bunuel's films, namely, the two that took vicious swipes at the bourgoisie in the setting of the dinner party, The Discreet Charm of the Bourgeoisie and The Exterminating Angel. In fact, this is the second work based on the latter movie that is slated to appear in New York during 2017. Thomas Ades, British operatic composer premiered his newest work The Exterminating Angel at the Salzburg Festival, before it heads to the Met Opera. With pioneering producer Scott Rudin already on board for the musical, it is expected that favorable reviews will help the musical head to Broadway for its Spring 2018 premiere, also as a celebration of Sondheim's 88th birthday. Seen Bunuel? Loved it? Hated it? Sound good to you? 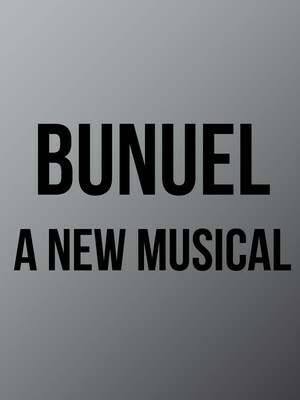 Share this page on social media and let your friends know about Bunuel at Venue To Be Announced. Please note: The term Venue To Be Announced and/or Bunuel as well as all associated graphics, logos, and/or other trademarks, tradenames or copyrights are the property of the Venue To Be Announced and/or Bunuel and are used herein for factual descriptive purposes only. We are in no way associated with or authorized by the Venue To Be Announced and/or Bunuel and neither that entity nor any of its affiliates have licensed or endorsed us to sell tickets, goods and or services in conjunction with their events.